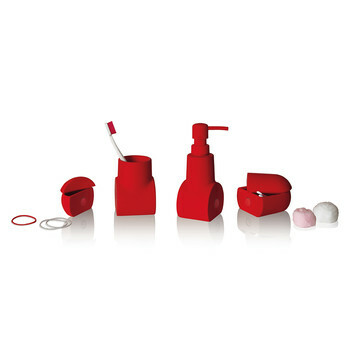 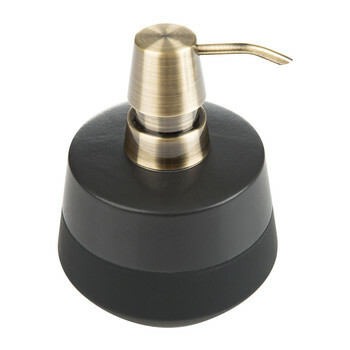 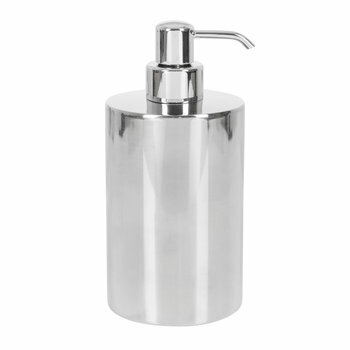 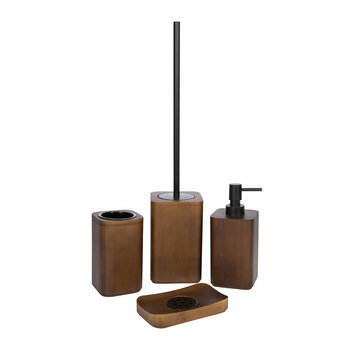 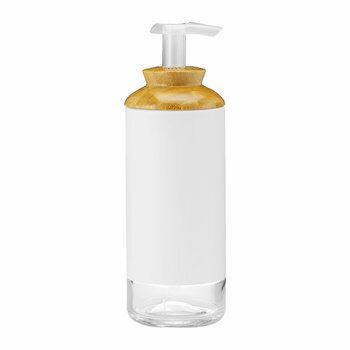 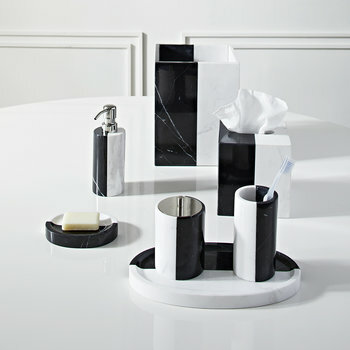 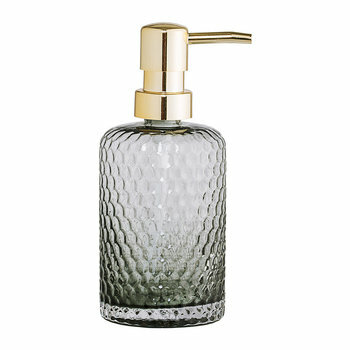 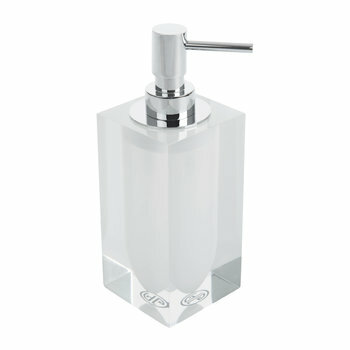 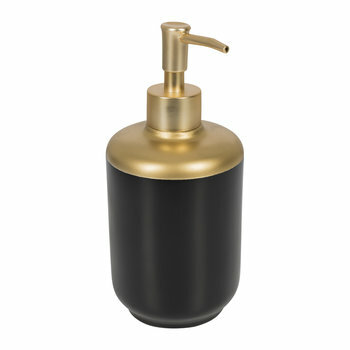 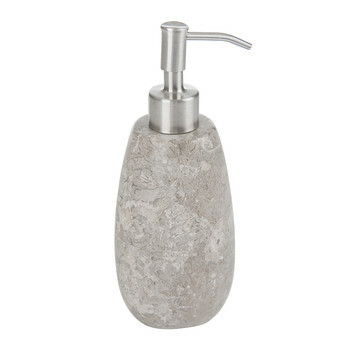 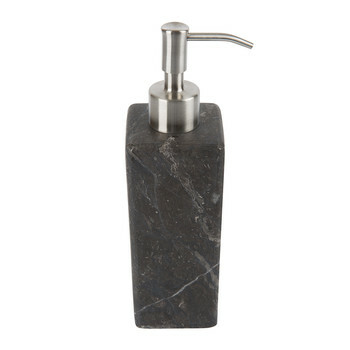 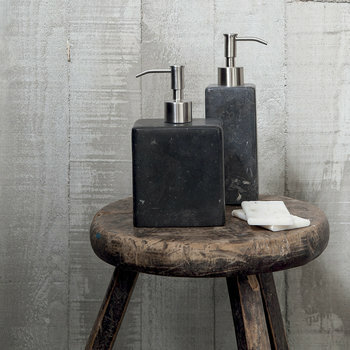 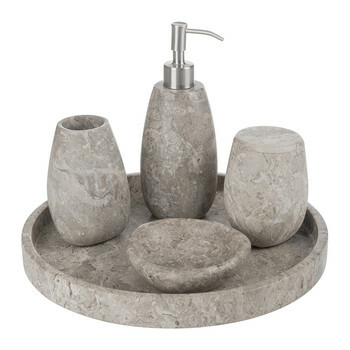 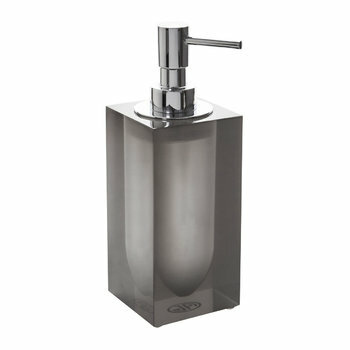 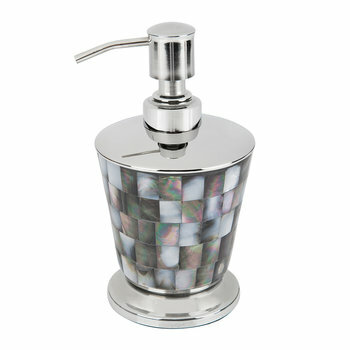 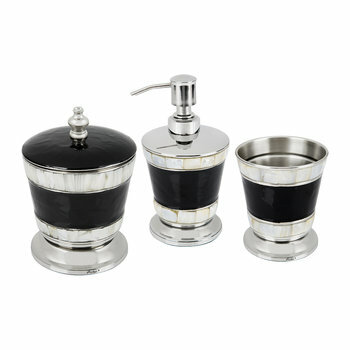 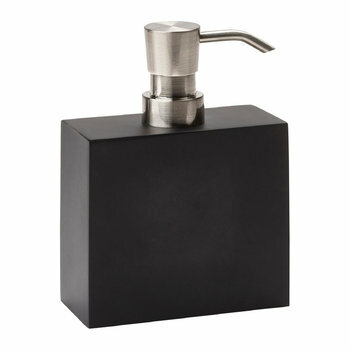 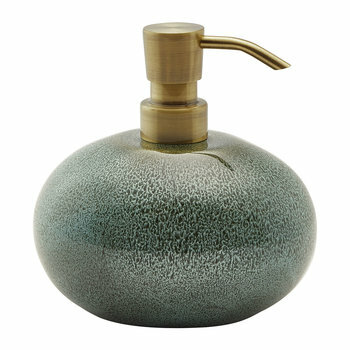 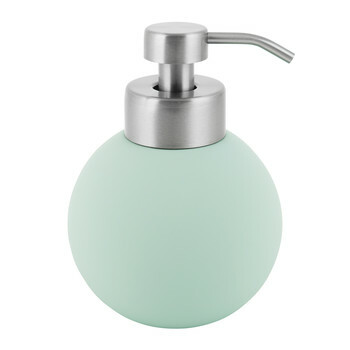 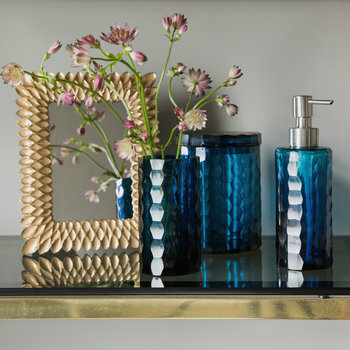 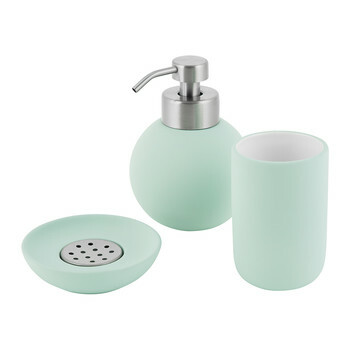 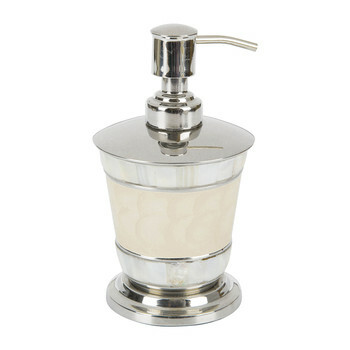 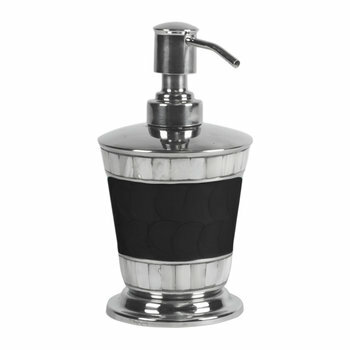 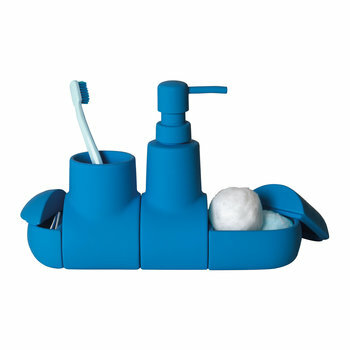 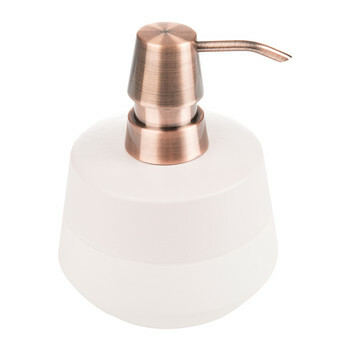 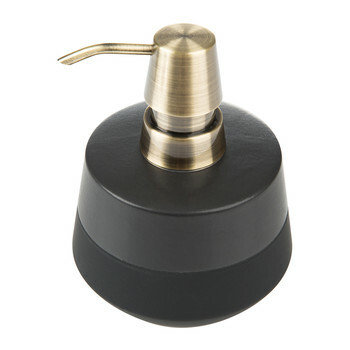 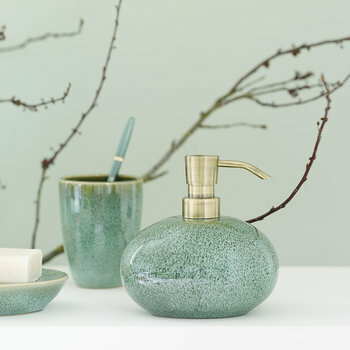 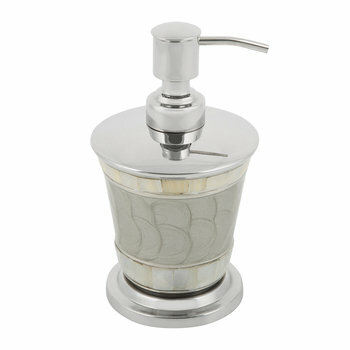 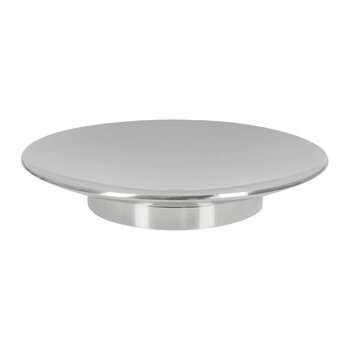 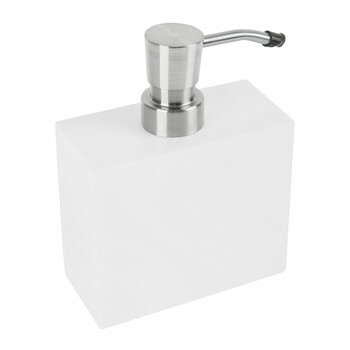 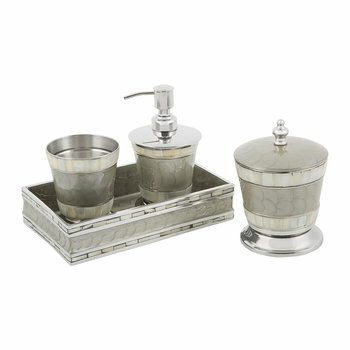 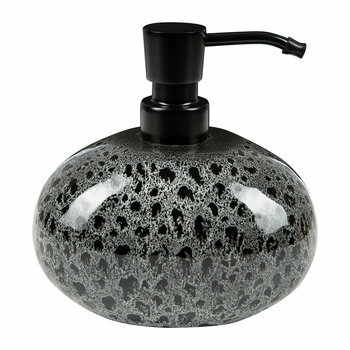 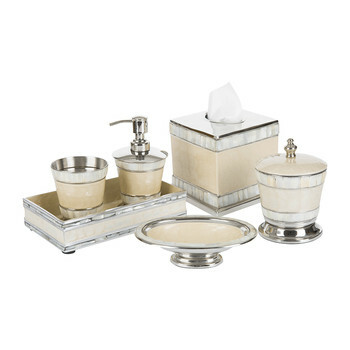 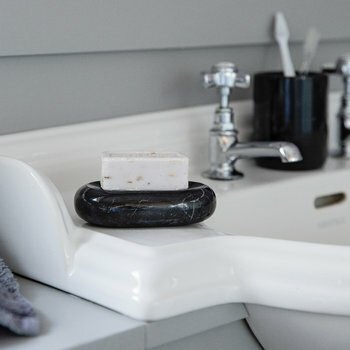 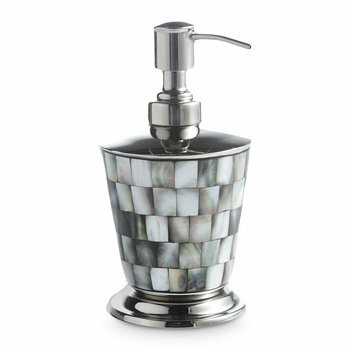 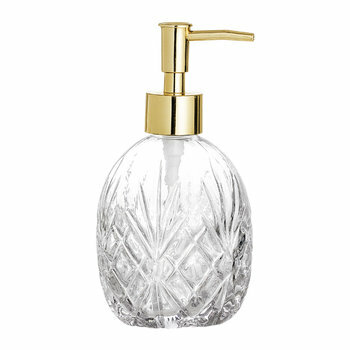 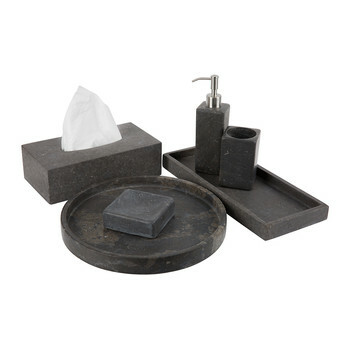 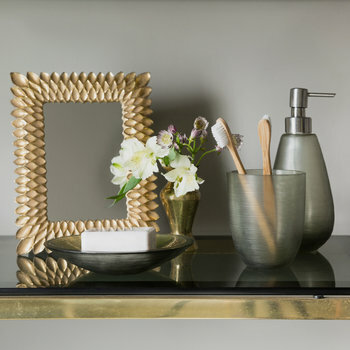 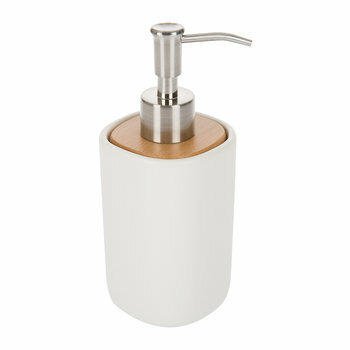 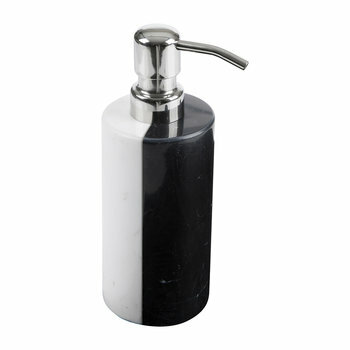 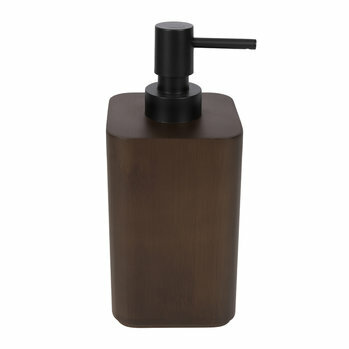 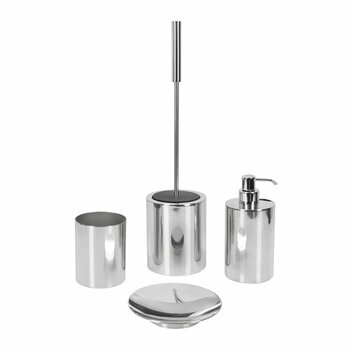 Create a stylish finish in a bathroom with coordinating soap dispensers. 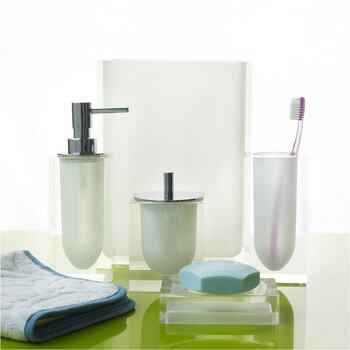 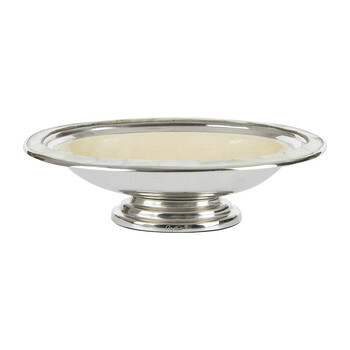 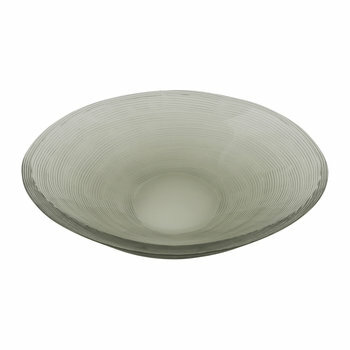 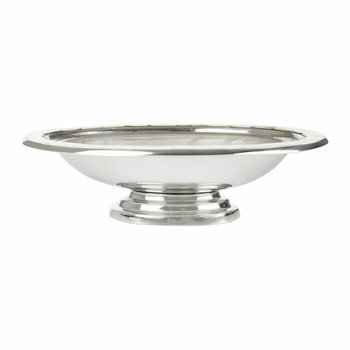 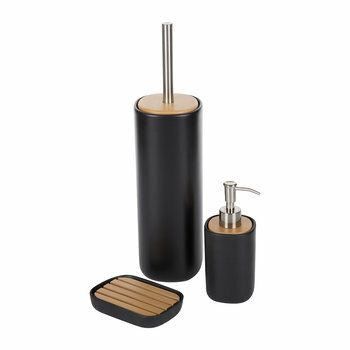 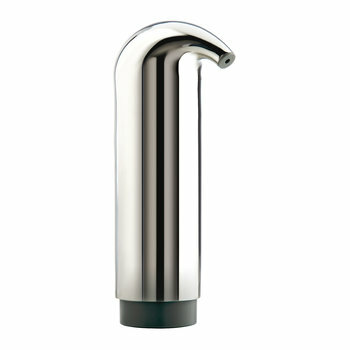 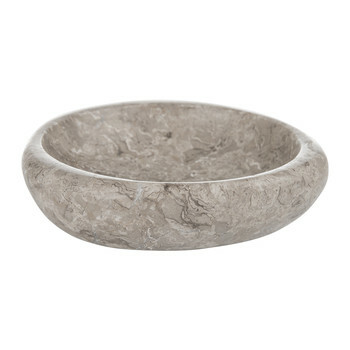 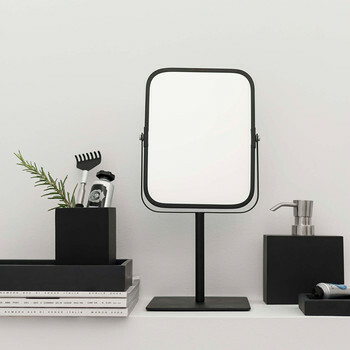 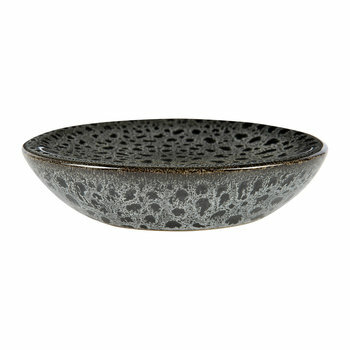 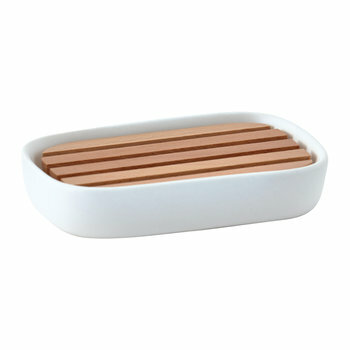 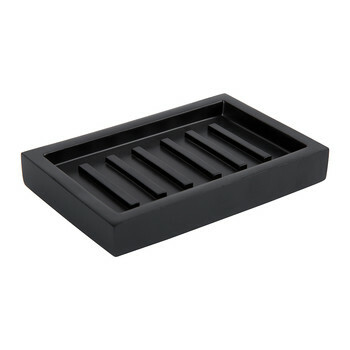 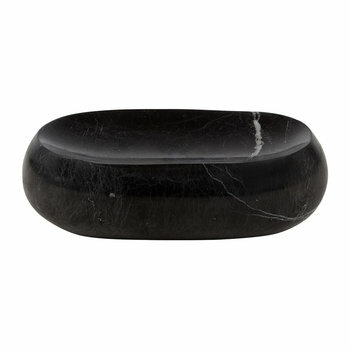 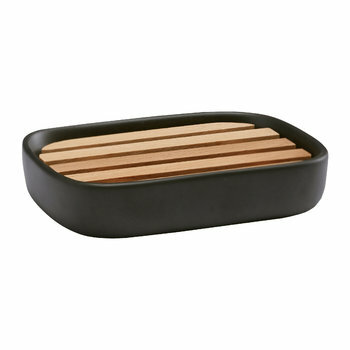 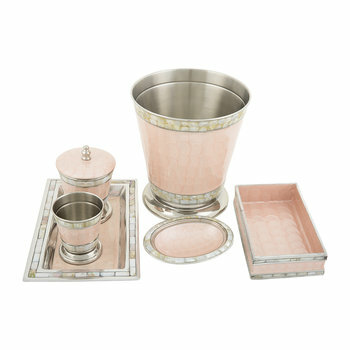 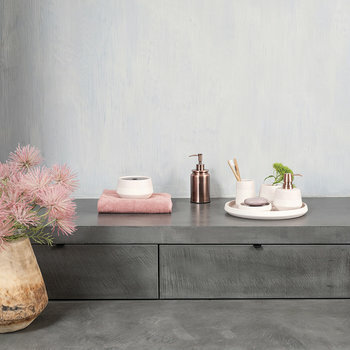 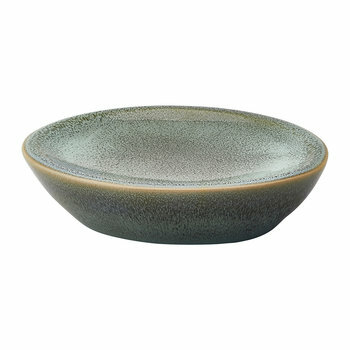 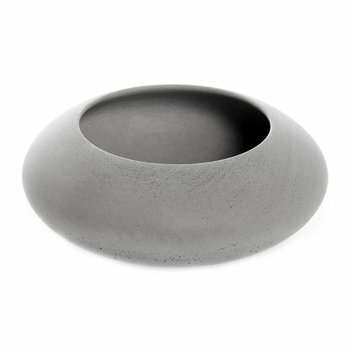 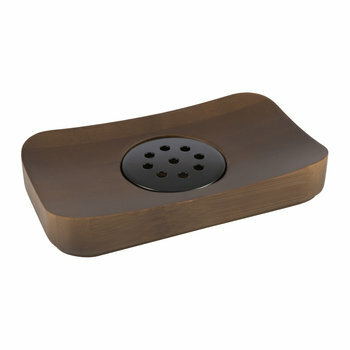 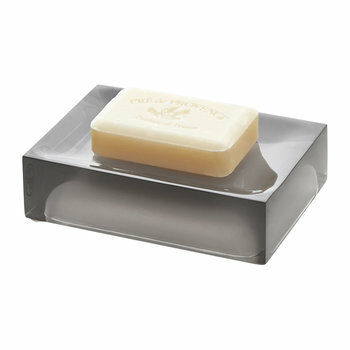 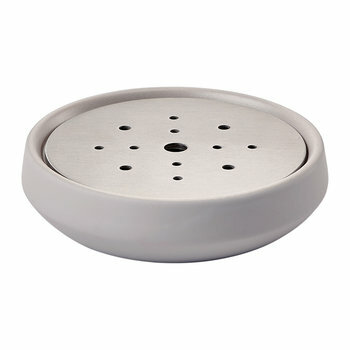 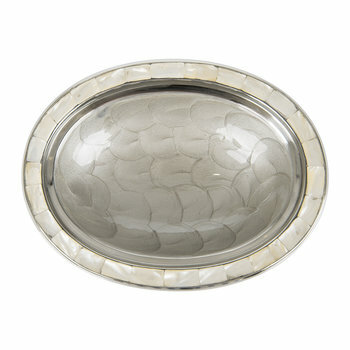 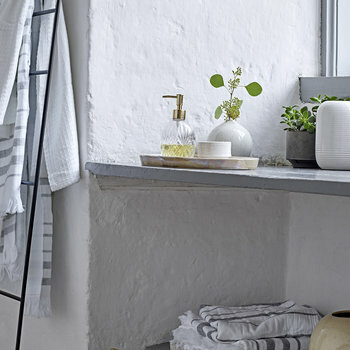 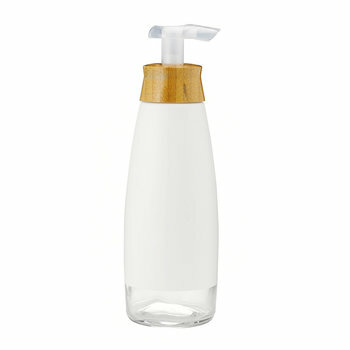 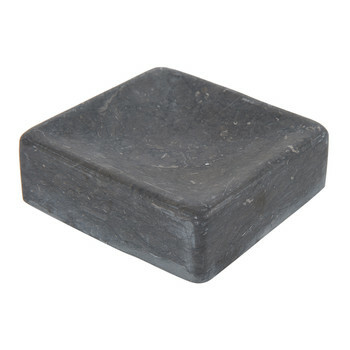 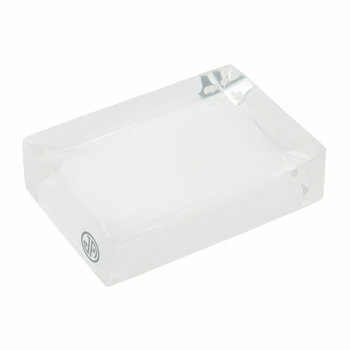 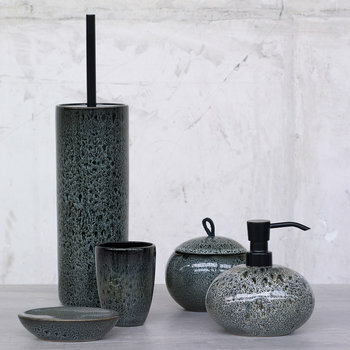 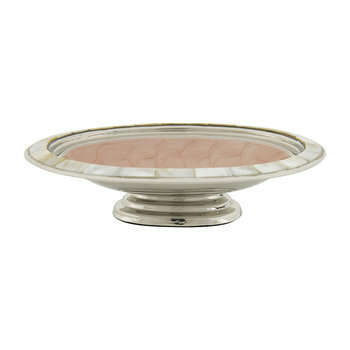 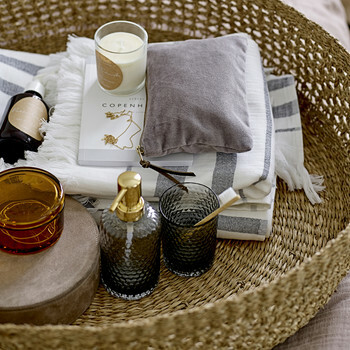 The functional household essential is transformed with numerous styles and shapes to suit any interior setting. 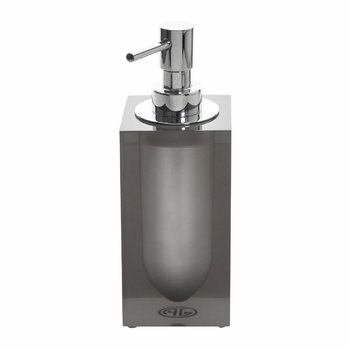 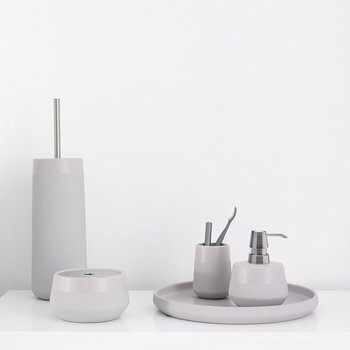 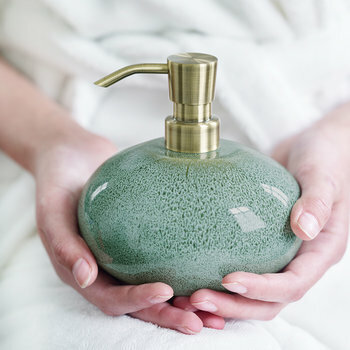 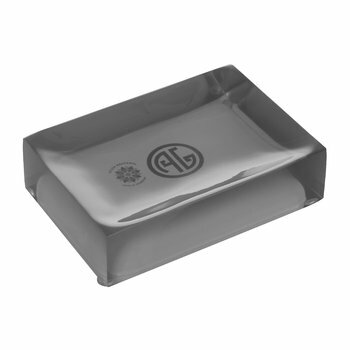 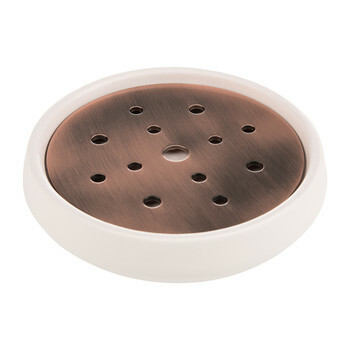 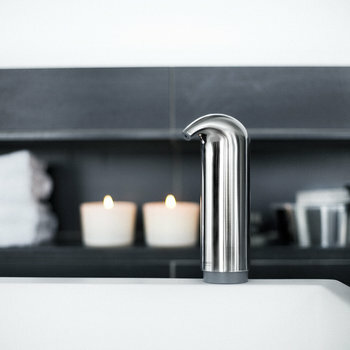 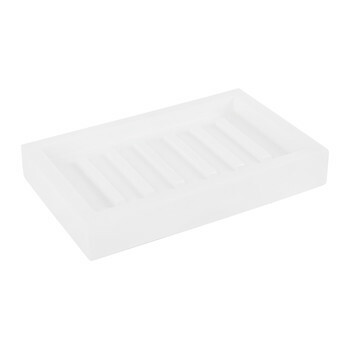 With traditional to contemporary, prioritise hygiene with sensor pumps to automatically dispense soap without the need to touch or for those preferring a bar of soap, choose a dish to match existing accessories. 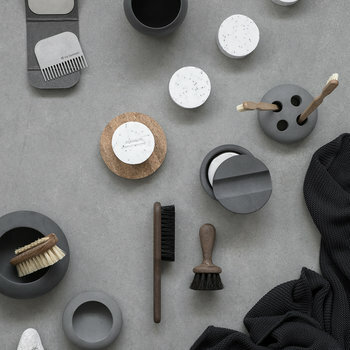 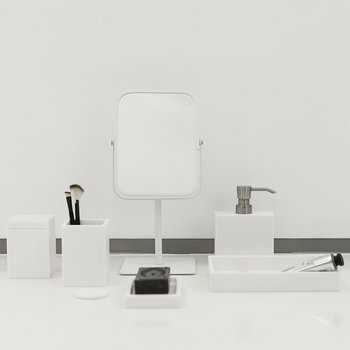 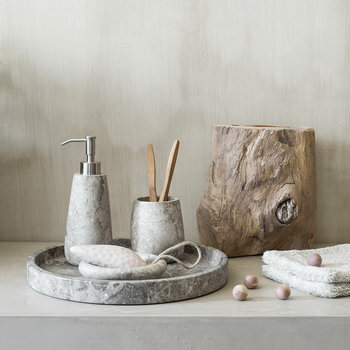 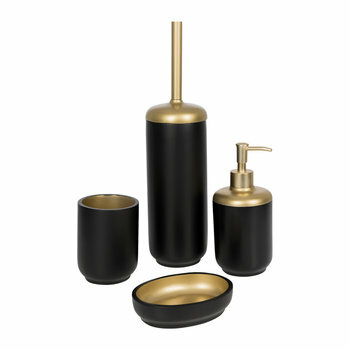 With numerous materials and colours available, ensure a bathroom looks the part with complementing pieces throughout.